Our beautiful ZAR mini™ LUX line has different sizes and versions to offer. All boats are equipped with a bow locker, engine well and a flat double flooring. The design of the hull and cockpit is selfdraining. All boats offer as standard equipment a Teak design EVA floor, bow cushion, bow backrest, bow step plate, keelguard, bimini holder, backrest, luxury steering console and a reinforced hull. As optional equipment you can choose from a variety of sunroofs, bilge pumps, bathing steps and many more things. Please ask your ZAR mini dealer. He can serve you best. The ZAR mini™ LUX line can easily pull water toys, waterski (from30hp) and tubes with the two installed D-rings on the transom, but you can also install a towing mast behind the backrest, so you can also do wakeboarding. Every ZAR mini™ has four Davit lifting points. Two in the bow and two on the transom. All ZAR mini RIB inflatables are also available in CSM (formally known as Hypalon™ from DuPont™) with a special design. Please ask your ZAR mini™ dealer, for further details. CSM lasts much longer than PVC and is more resistant toward UV light, acid, alkalis, saltwater, heat and cold. We use Hypatex™ that is one on the best material on the world market today. It has been manufactured since 60 years. With our large standard equipment and our modern Italian Design, the ZAR mini™ inflatables are one of a kind. 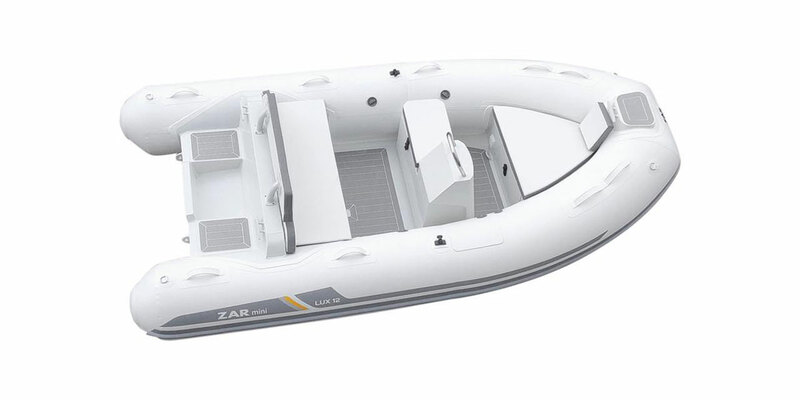 For all kind of watersport you can find your matching ZAR mini™ RIB. 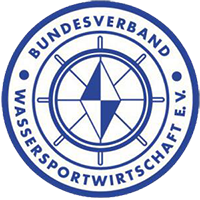 Waterskiing, cruising, SCUBA diving, fishing or as a tender to your yacht. ZAR mini™ LUX is able to satisfy your expectations.